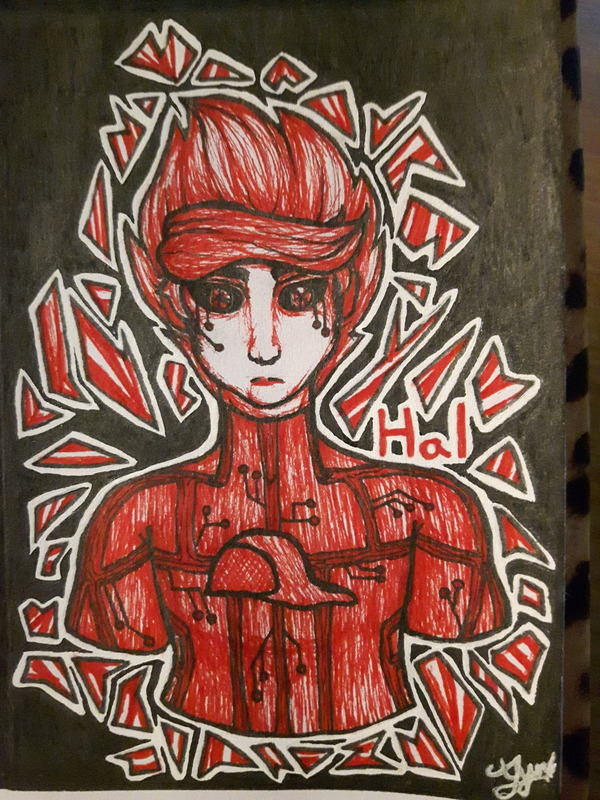 Heyo, so I guess I'm just trying to show some of my art, possibly get to know if people like it, y'know, some shameless self-promotion? So then, I'll stop boring you with text and give you some art to view! 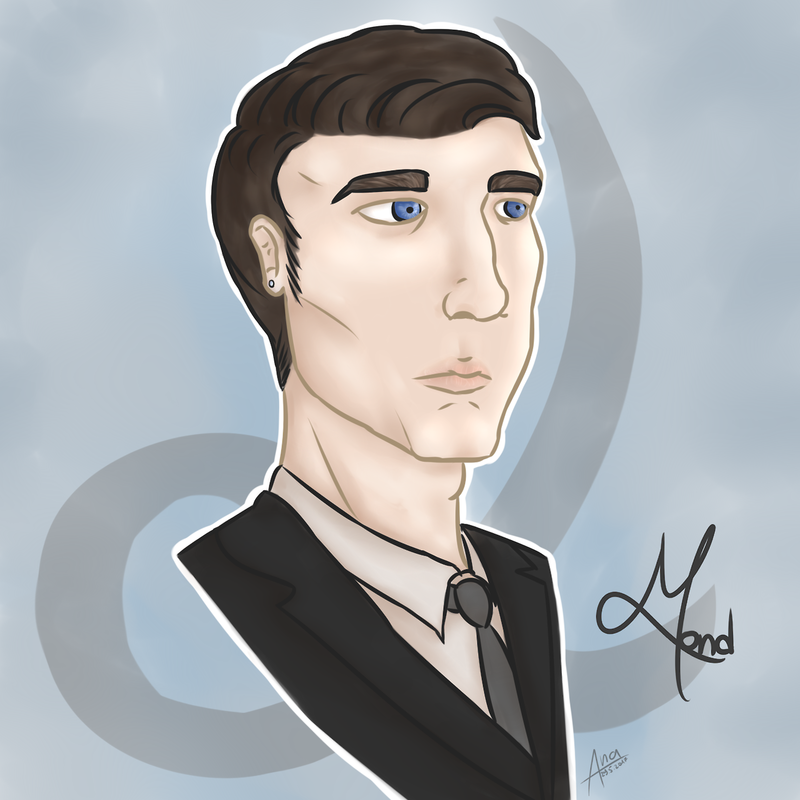 I'm a little less skilled with digital art, especially shading, but I suppose that for being self-taught, I'm doing alright. 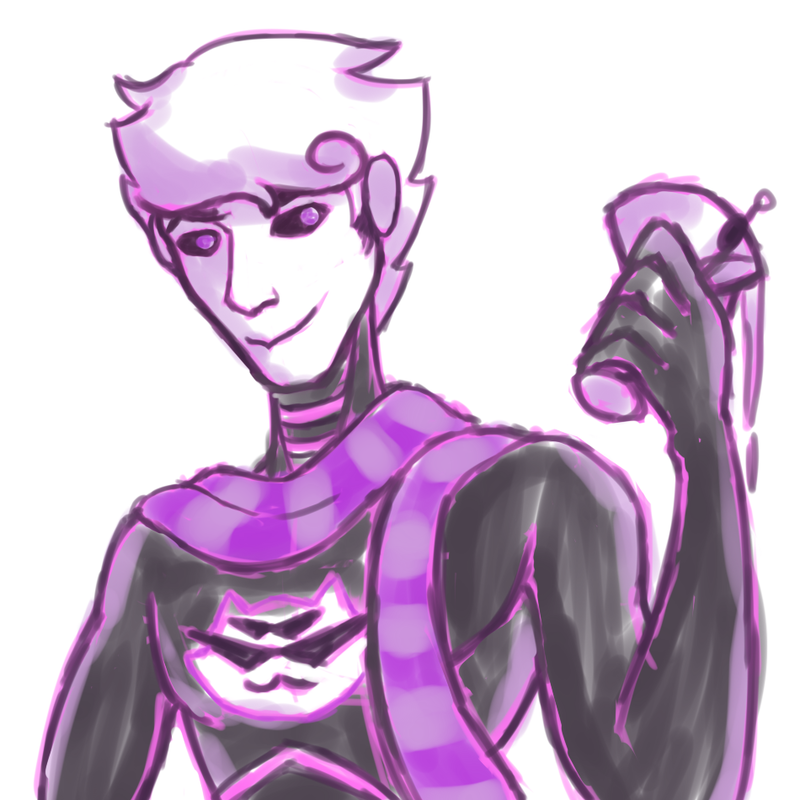 Yes, I'm aware it isn't Homestuck, but it's art. 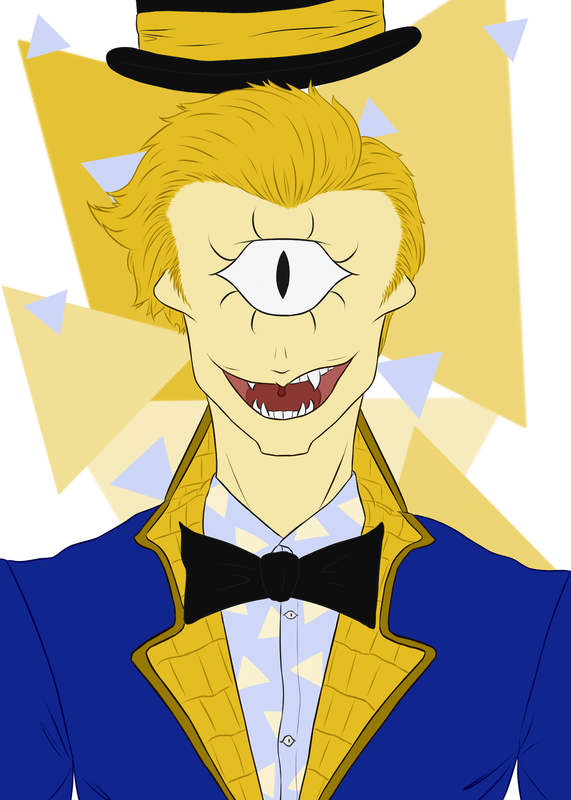 Enjoy Bill Cipher. 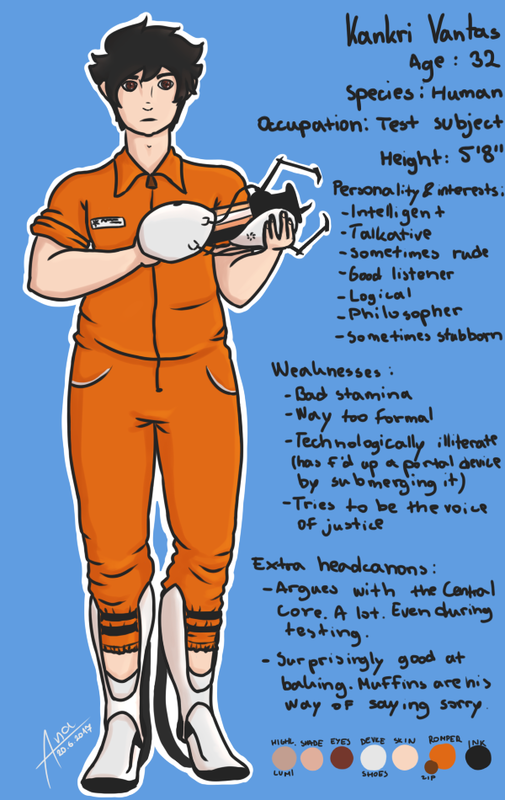 This is my reference for Portalstuck Kankri, and there's a group chat running too so... if you want, check it out. Mustapha Mond, from the book Brave New World, I'm including it just to show what I can do. This one's a bit old. 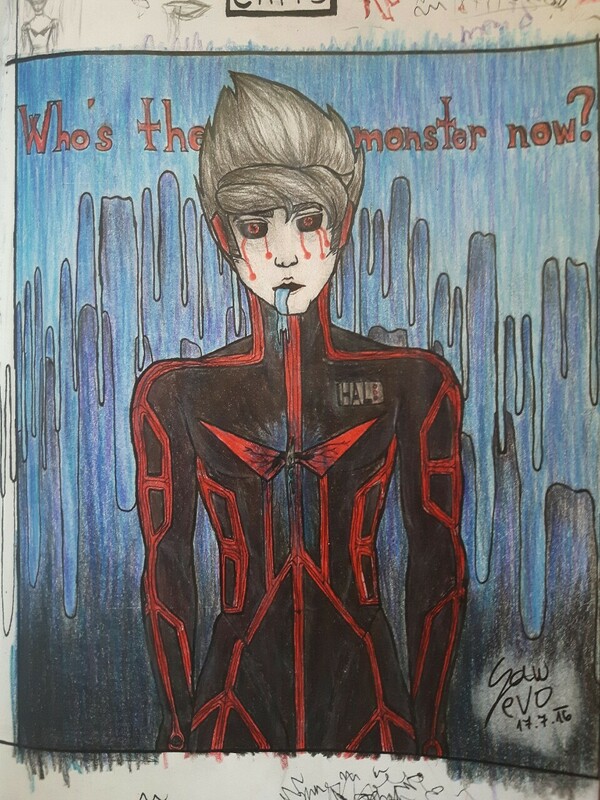 This one was done with fineliners, and was a gift for apatheticSynthetic. And if you want, you can also leave a request! 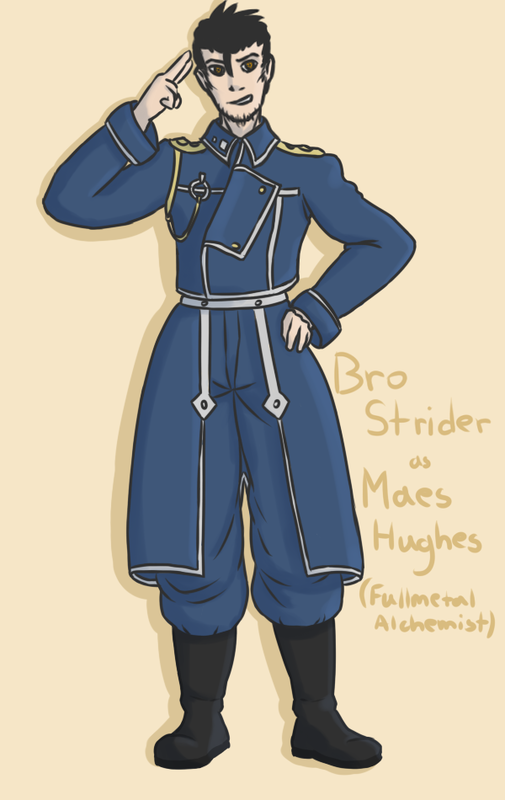 Muses: Hal, Alpha Bro, CALIBORN, Davesprite, Dolorosa and Lord English. 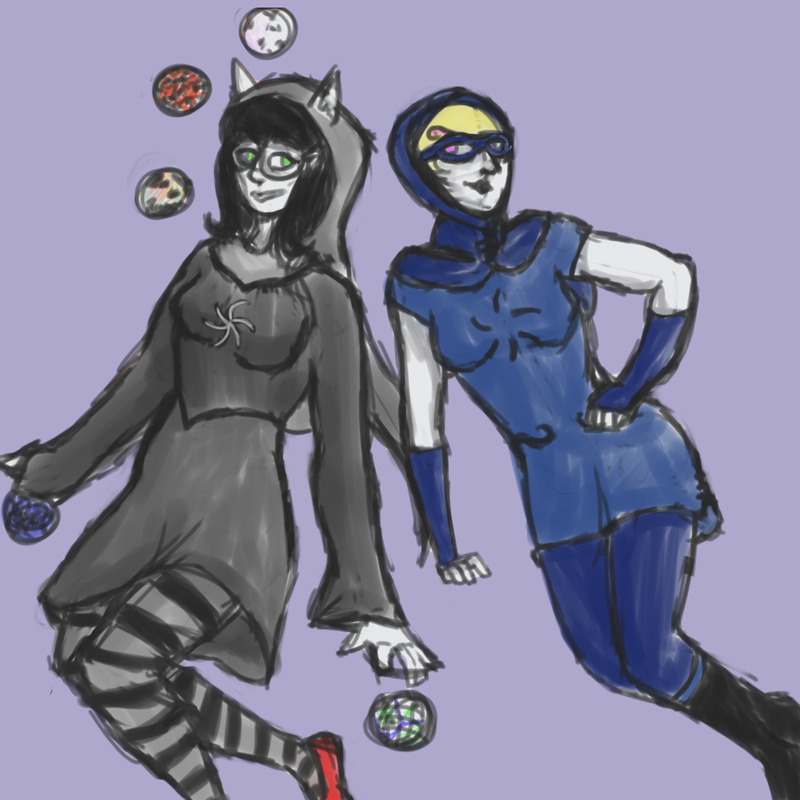 Could you draw your favorite homestuck character cosplaying your favorite anime/manga character? 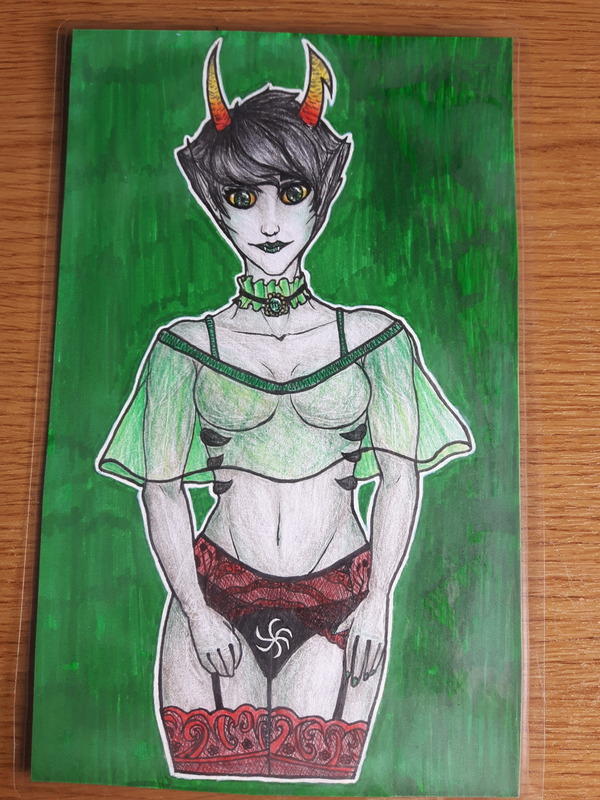 (06-22-2017 07:42 AM)Fubar Wrote: Could you draw your favorite homestuck character cosplaying your favorite anime/manga character? 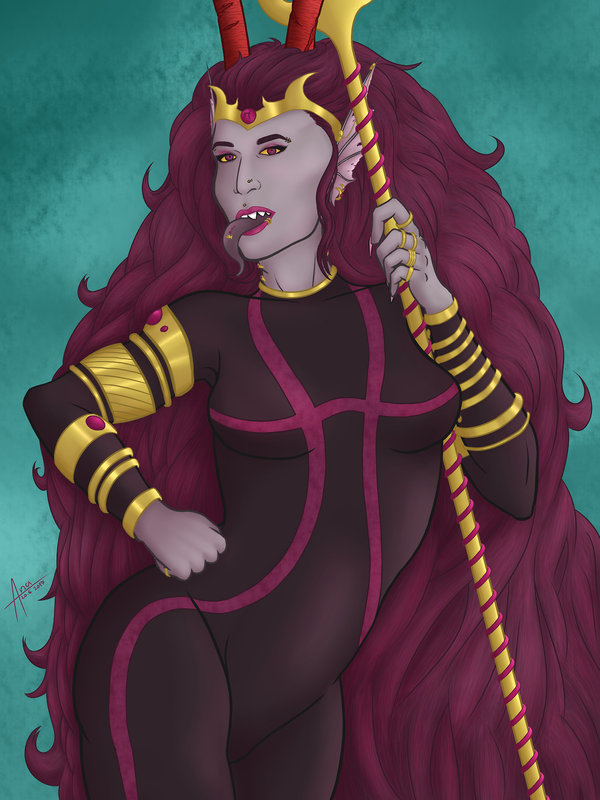 can you draw my fantroll sethur eutrea please? 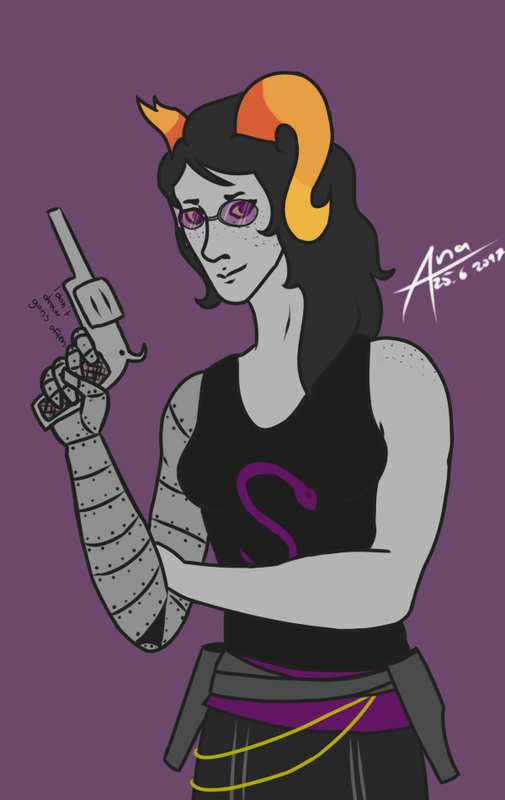 (06-23-2017 02:06 PM)Sylandrophol Wrote: can you draw my fantroll sethur eutrea please?